Have you ever had to keep looking for those phonic products and programs to use in your classroom, but they are never all in one place? ME TOO! It drives me crazy searching here and there, using this program and that product, not to mention how much time it takes to search for them all. However, none of them ever seem to have everything I need all in one place. Because of always having this issue, I just had to do something about it....and I HAVE! Everything I need is now all in one BIG BUNDLE! 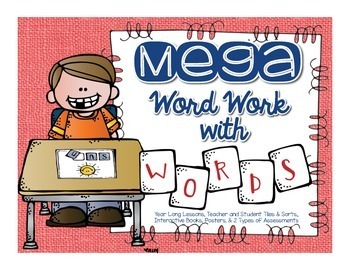 -Word Work Lessons for the whole year with directions explaining how to teach the lesson, complete the activities, and stations with your students. 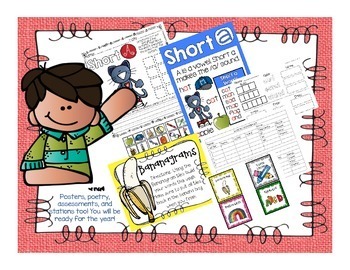 -Word Work letter, short and long vowels blend, digraph, trigraph, diphthong, vowel patterns, ambiguous vowels tiles for the teacher and student to go with each of the 35 lessons. 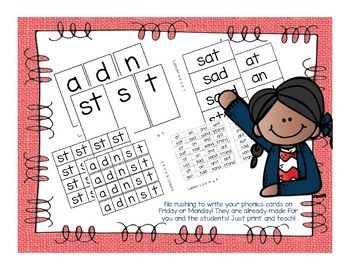 -Word Work spelling/phonic sorts for the teacher and students to go with each of the 35 lessons. 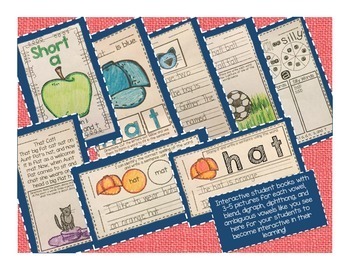 -Word Work Oral Assessments to go with each 35 lessons. Once you download the file, on page 25 of the pdf you will receive a link to download all of the product's files listed above!